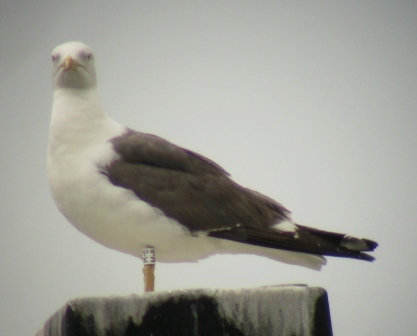 After last week's ring madness at Le Portel, I decided to check my local spots in Gent today to see if any gulls/rings were around. 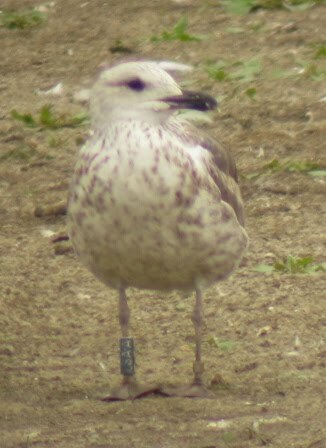 About 70 LBBG's in total, of which 5 were ringed. One new one, a 3rd cal bird (off course from RJ Buijs's project): black GR. 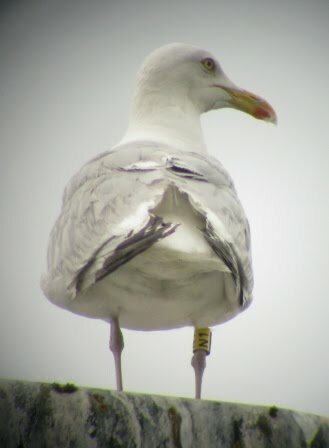 There was also one c-ringed Herring gull, yellow N1, a bird that I have seen 3 times in the past two years (always in winter), but the last observation dated already from October last year, so it was nice to see this one being back here, and maybe it will stay again for winter? 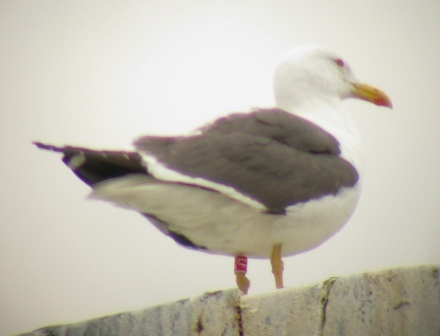 After this I went to the nature reserve of the Bourgoyen, where there were still good numbers of Black-headed gulls, and also the Belgian-ringed LBBG LSA.A was still present. Other nice birds here included two Spoonbills and one Little egret. 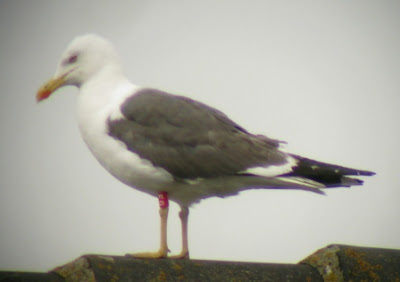 LBBG red E4 (RJ Buijs), one of the regular ones. LBBG red EG (RJ Buijs), my second observation of this bird (the previous time I saw it was in May). 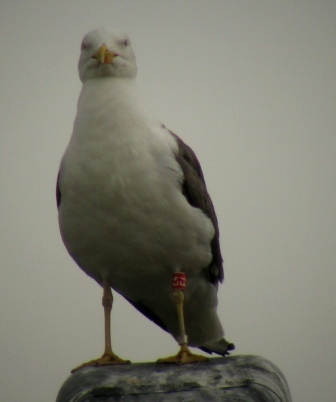 LBBG red LF (RJ Buijs), another very regular bird. LBBG white M.8 (RJ Buijs), the partner of red LF. 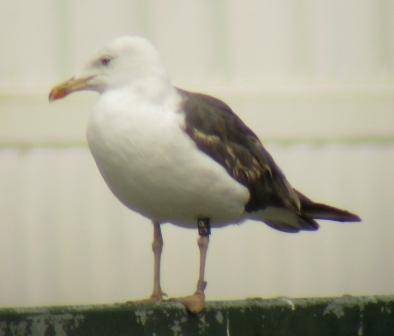 3rd cal LBBG black GR (RJ Buijs), new bird! Herring yellow N1 (RJ Buijs), nice to see a ringed Herring here. LBBG blue LSA.A (E Stienen), still present. 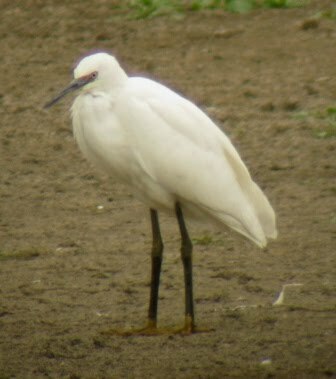 Little egret at the Bourgoyen, we don't see them that often near Gent.